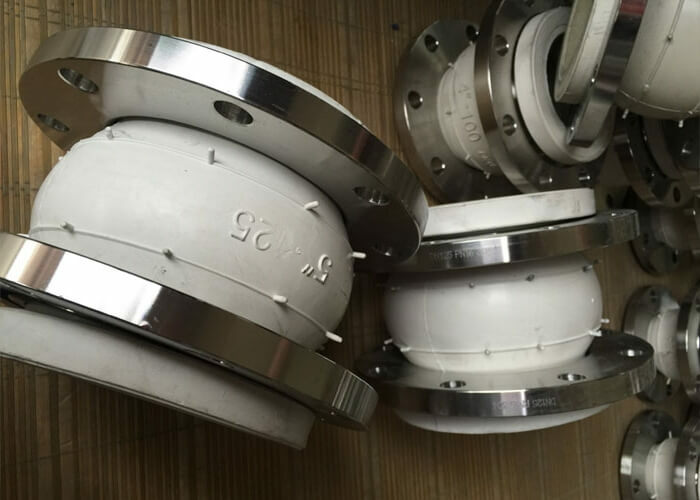 expansion joints are widely used in pip fittings. But in the ,market,the quality of the expansion joints are uneven.Poor quality expansion joints can cost consumers a lot of money.to avoid this situation,consumers should pay attention to the purchase process, purchase price favorable high-quality expansion joints.Now I will tell you how to buy the expansion joints. Generally speaking,in the purchase process,the first thing to be considered is the appearance material.If the appearance does not meet the requirements, the quality of the product will be impaired, and it will also have an impact on the quality of the project.so when buying an expansion joint,we must pay close attention to its appearance.In addition, we should also pay attention to whether there are bubbles or other defects on the surface of the expansion joint. During the purchase process, we should also touch the expansion joint to check if it has a tingling sensation. 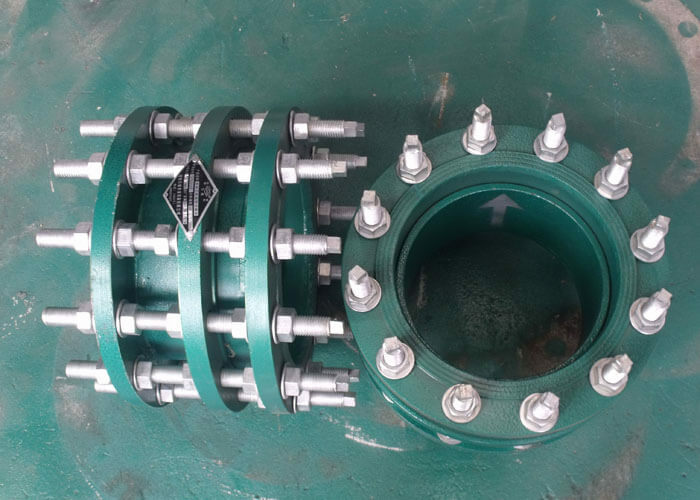 The second thing to considered is the size of the single flange expansion joint.The method of checking the size of a single flange expansion joint is the same as the method of checking the expansion joint. larger or smaller than the normal size proves that the products made by the manufacturer are unqualified. The third thing to be considered is the workmanship of the expansion joint.because the expansion joint are closely related to the material.If the quality of the single flange expansion joint is good,there will be no inaccurate material. The fourth problem to be considered is that the expansion joint must meet the national standard, so that the pipe fittings can be used normally.Achieving national quality standards is an authoritative guarantee that high quality products are an important measure when purchasing expansion joints. The last thing to be considered is the price of the expansion joint.If the price is appropriate,it will attract large consumers.So when we buy expansion joints, we should also consider the preferential price. What’s the structure characteristics and using range of the rubber joint?